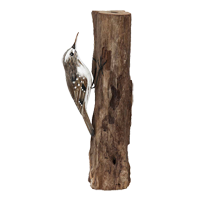 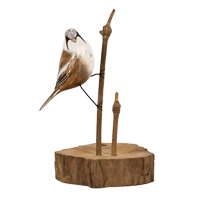 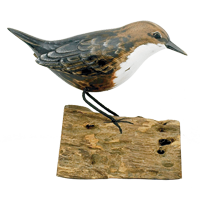 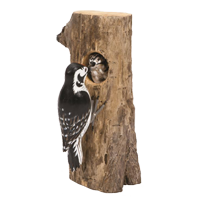 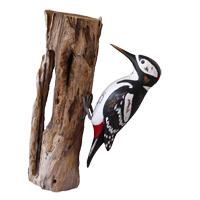 Feathers are suppliers of DCUK wooden ornaments and Archipelago hand carved garden and woodland birds, based in Salehurst, between Tunbridge Wells and Hastings, East Sussex. 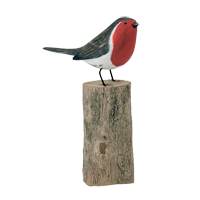 With free nationwide delivery from Royal Mail on all orders, competitive prices and superlative customer service, there is no better place to buy gifts for bird lovers. 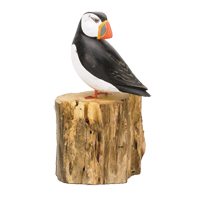 Browse all our selection of Archipelago carvings above available to buy online, but if there is a particular Archipelago product not listed, please contact us to see if we can help. 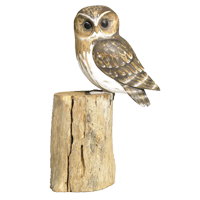 All Archipelago hand carved products are made from sustainable woods giving an authentic and highly individual character which is instantly recognisable. 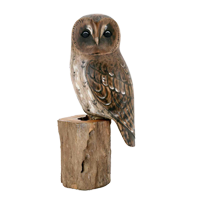 Archipelago is a supporter of fair trading and long term relationships with their carvers and sculptures, ensuring the fair trade policy is maintained and continually monitored. 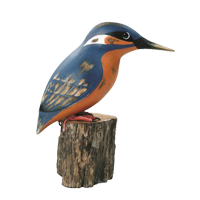 As each product is hand carved, please note that the product photos are for illustration purposes only as each bird carving is unique. 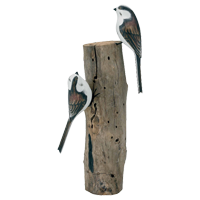 Designed in the UK, made in Bali, Indonesia. 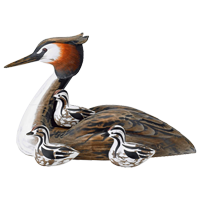 The Duck Company UK wooden ornaments are hand carved in Indonesia using bamboo root. 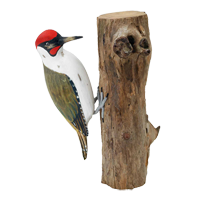 Each product is unique and has its own name tag. 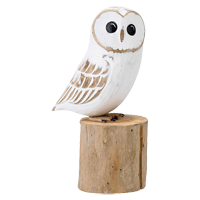 Images are for illustration purposes only, as your product will differ slightly from the photo on the website.